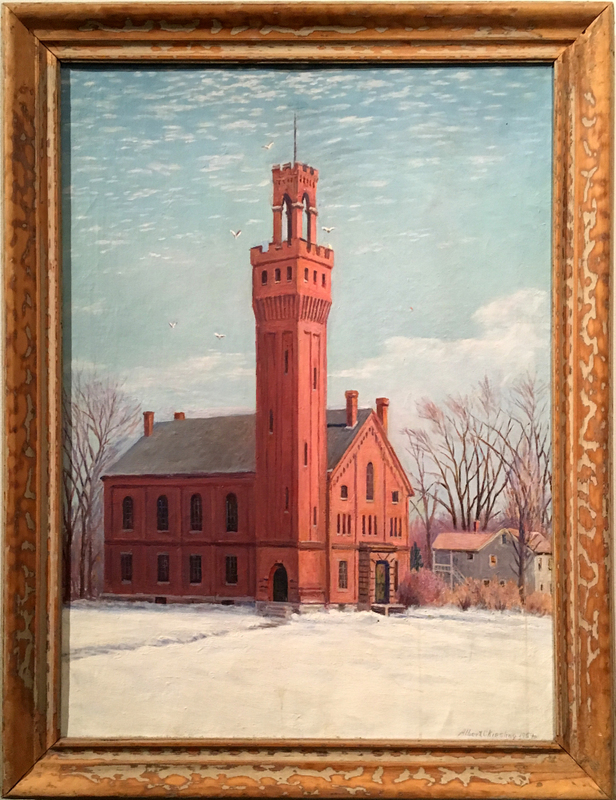 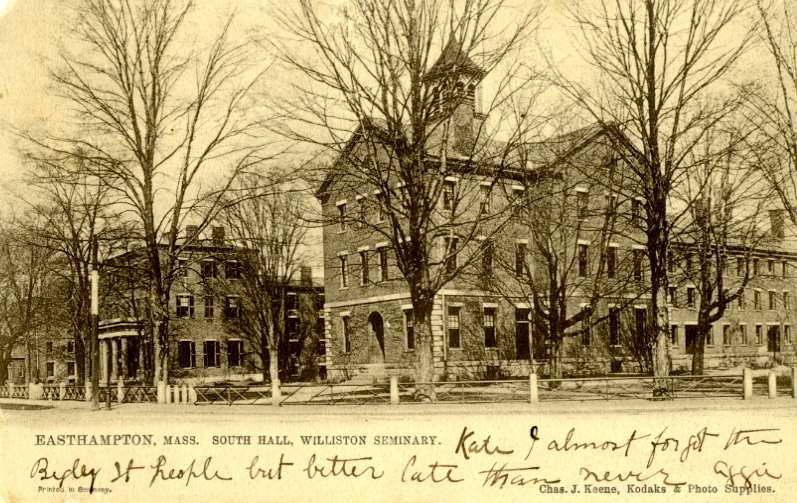 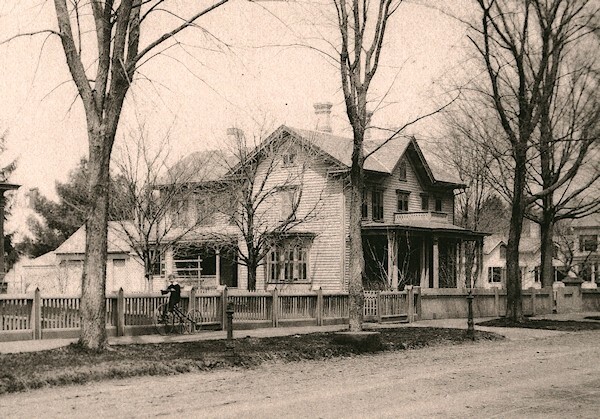 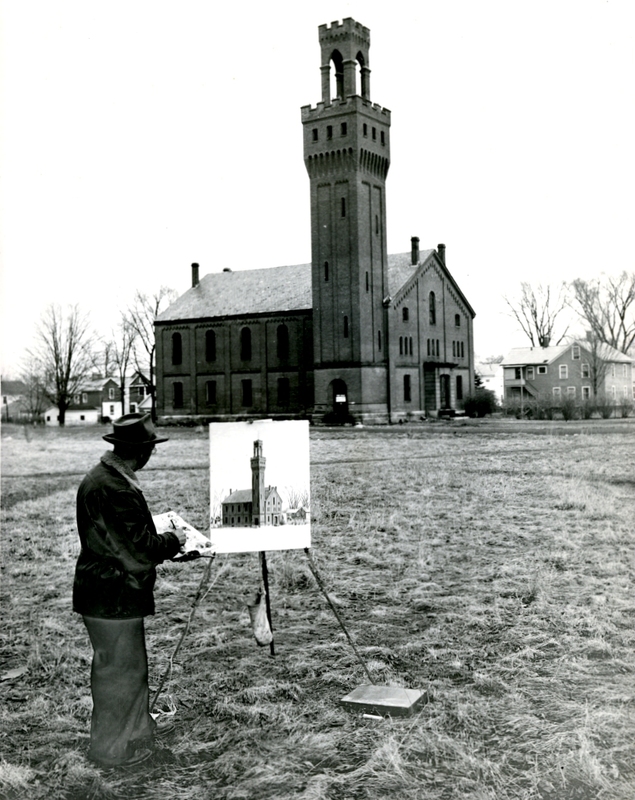 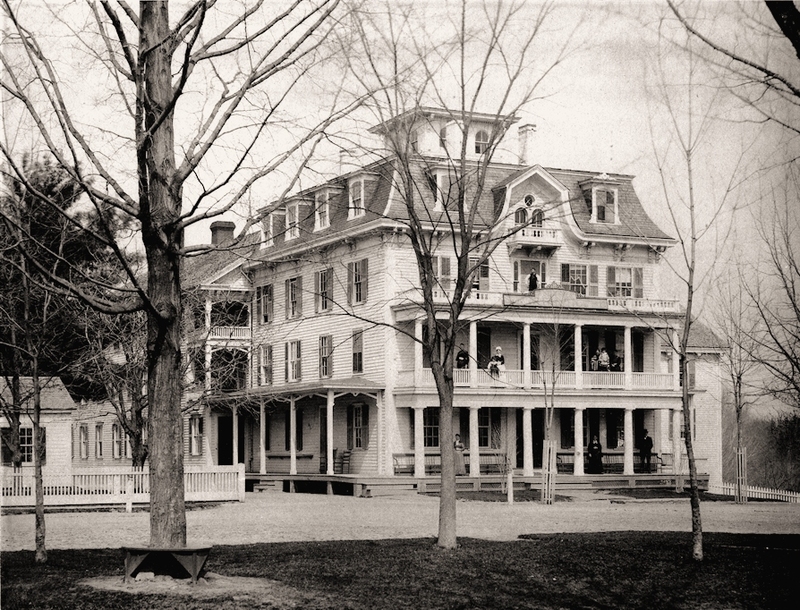 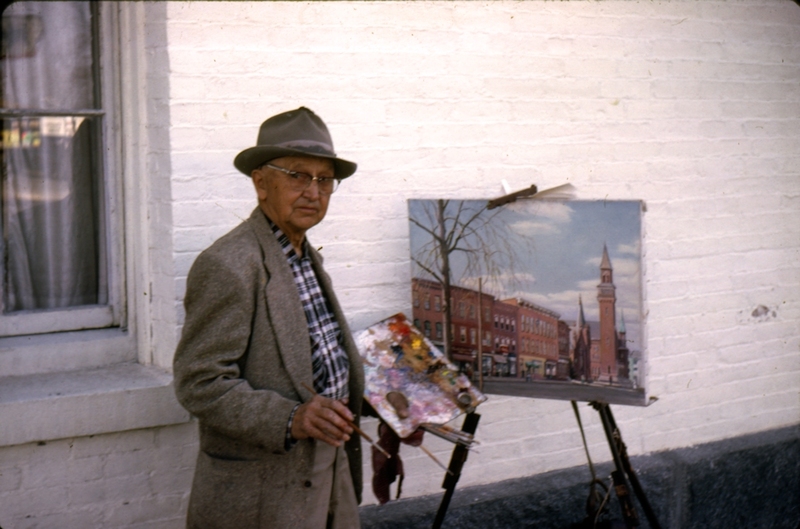 Thanks for sharing this fascinating glimpse into a bright moment of Easthampton’s history. 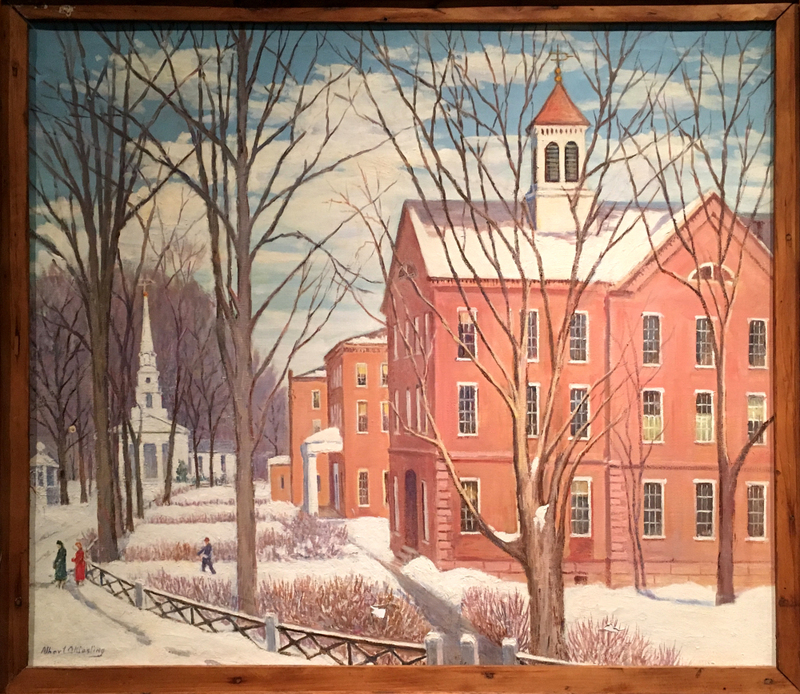 Having grown up 100 yards or so from “Dutchie” Kiesling’s home on the corner of Wright St. and Glendale, I frequently observed him painting by the roadside or working on his delightful winter snow sculptures. 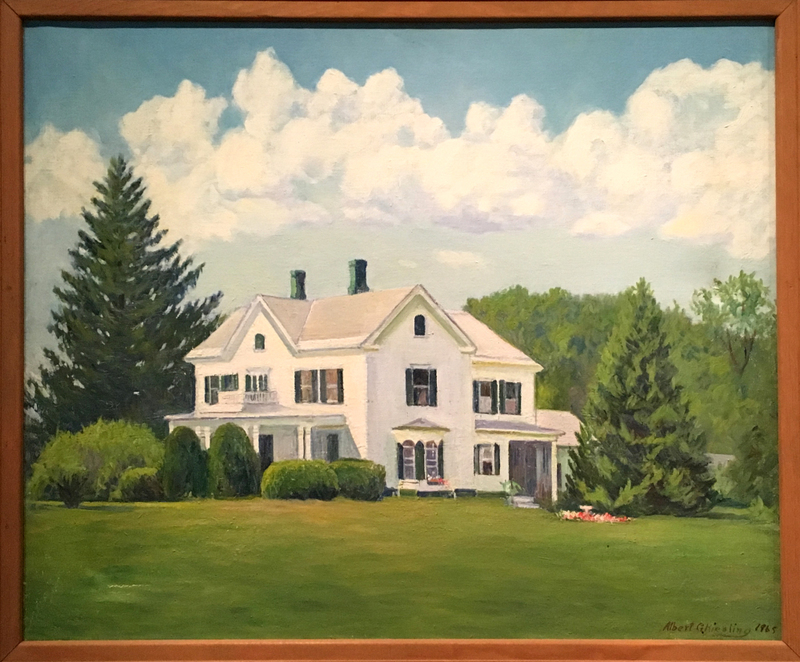 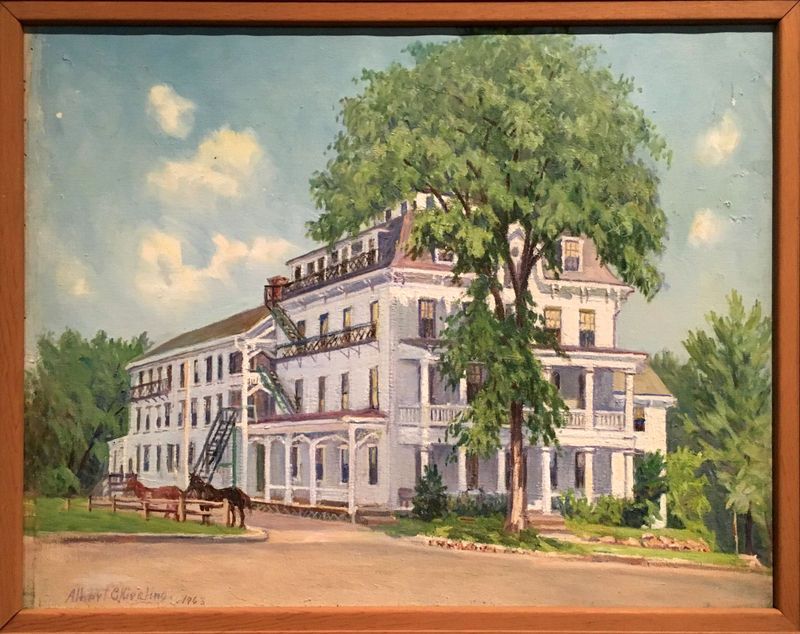 Those of us lucky enough to have grown up in Easthampton in the 1950s and 60s know that Mr. Kiesling is a cherished emblem of that time and place.